Target: Price Cut on Friskies Dry Cat Food! Through January 1st, Friskies Dry Cat Food 3.15 lb is price cut to only $1.84! Use the $1/1 coupon from the 9/12/10 Red Plum insert to score a bag of cat food for just $0.84! That’s a great deal! Hurry though, the coupon expires the 31st! https://i0.wp.com/savvywifehappylife.com/wp-content/uploads/2010/12/friskies-price-cut.jpg?fit=526%2C205&ssl=1 205 526 Brandi https://savvywifehappylife.com/wp-content/uploads/2016/09/SavvyWifeHappyLife-logo-2.png Brandi2010-12-28 11:57:052010-12-28 11:57:05Target: Price Cut on Friskies Dry Cat Food! Free Sample of Purina One Pet Food! 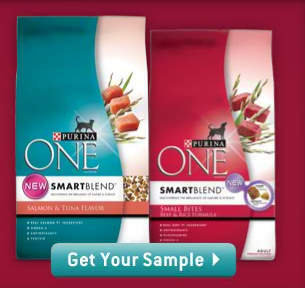 Fill out the form here for a free sample of Purina One cat or dog food from Walmart! https://i0.wp.com/savvywifehappylife.com/wp-content/uploads/2010/12/purinaone1.jpg?fit=305%2C288&ssl=1 288 305 Brandi https://savvywifehappylife.com/wp-content/uploads/2016/09/SavvyWifeHappyLife-logo-2.png Brandi2010-12-28 10:21:152010-12-28 10:21:15Free Sample of Purina One Pet Food! 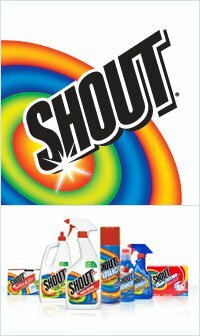 Free Sample of Shout Color Catcher! Go here to “like” Shout on Facebook and fill out the form for your free sample of the color catcher! Thanks Rockin Deals 4 u! https://i2.wp.com/savvywifehappylife.com/wp-content/uploads/2010/12/shout.jpg?fit=200%2C336&ssl=1 336 200 Brandi https://savvywifehappylife.com/wp-content/uploads/2016/09/SavvyWifeHappyLife-logo-2.png Brandi2010-12-28 10:16:012010-12-28 10:16:01Free Sample of Shout Color Catcher! 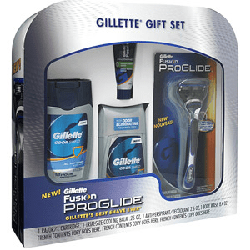 Awesome Deal on Gillette Fusion Gift Sets at Walmart! It’s being reported that Walmart has their Gillette Fusion ProGlide gift sets on sale for $4.44! There’s a coupon in the December and January P&G for $4 off a ProGlide Razor, making the gift set only $0.44! This set includes the razor (a $10 value itself! ), a deodorant, body wash, and a face scrub. My Walmart wouldn’t let me use the coupon on a gift set, but MANY people have had luck with it so it is certainly worth a try! Thanks I heart the mart! https://i0.wp.com/savvywifehappylife.com/wp-content/uploads/2010/12/gillettefusion.png?fit=250%2C250&ssl=1 250 250 Brandi https://savvywifehappylife.com/wp-content/uploads/2016/09/SavvyWifeHappyLife-logo-2.png Brandi2010-12-27 10:50:022010-12-27 10:50:02Awesome Deal on Gillette Fusion Gift Sets at Walmart! 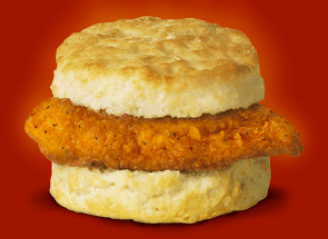 Go here to make to make a reservation at your local Chick-fil-A between January 3rd and 8th. You can pick the date and time you’ll be there to pick up the sandwich. Make sure to print and bring along the coupon! https://i1.wp.com/savvywifehappylife.com/wp-content/uploads/2010/12/Picture-45.png?fit=328%2C239&ssl=1 239 328 Brandi https://savvywifehappylife.com/wp-content/uploads/2016/09/SavvyWifeHappyLife-logo-2.png Brandi2010-12-27 10:40:012010-12-27 10:40:01Free Chick-fil-A Spicy Biscuit! BOGO Free Little Caesar’s Pizza Coupon! 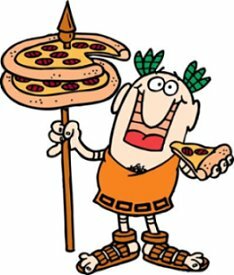 Through today and tomorrow you can get a free pizza when you buy one pizza from Little Caesar’s. They have pizzas priced at around$5, so 2 pizzas for$5 is a great deal! Go here and enter your email address to be able to print out the coupon! https://i0.wp.com/savvywifehappylife.com/wp-content/uploads/2010/12/little-caesers.jpg?fit=234%2C275&ssl=1 275 234 Brandi https://savvywifehappylife.com/wp-content/uploads/2016/09/SavvyWifeHappyLife-logo-2.png Brandi2010-12-27 10:29:192010-12-27 10:30:18BOGO Free Little Caesar's Pizza Coupon! Free Lunar Mini Golf at Marley Station Mall! For those of you who are local readers, there’s a great deal that you can take advantage of! Marley Station Mall has a Lunar Mini-Golf (check out their site here!). 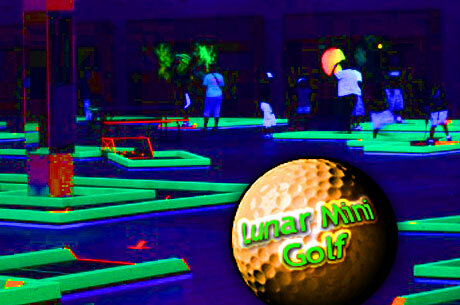 Today only, you can get a gift certificate to Lunar Mini Golf for 2 FREE admissions! What an awesome stocking stuffer for your kids! To get the certificate sign up with Eversave. Eversave sells discounted gift certificates to many online stores, restaurants, and other activities. After you type in your email address (Make sure you are on the Baltimore deals), you will see Today’s deal. Check the right hand side of the page, and click on “Two admissions to glow mini golf”. Click to buy it. You will get $5 for signing up through this link, and in addition you can use coupon code FIRSTBUY to get an additional $5 off any purchase (TODAY only). The deal is $8, plus you have $5 from signing up, minus $5 from the coupon code, giving you two free admissions to Lunar Mini Golf! https://i2.wp.com/savvywifehappylife.com/wp-content/uploads/2010/12/Lunar-Mini-golf.jpg?fit=460%2C305&ssl=1 305 460 Brandi https://savvywifehappylife.com/wp-content/uploads/2016/09/SavvyWifeHappyLife-logo-2.png Brandi2010-12-22 14:54:162010-12-22 14:55:21Free Lunar Mini Golf at Marley Station Mall! CVS: Free Tone Body Wash Next Week! 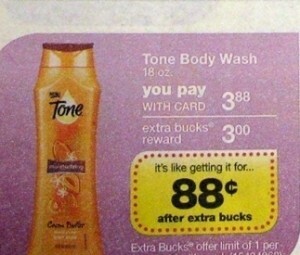 Tone Body Wash is on sale for $3.88 the week starting Dec. 26. You get 3 ECB back, plus use the $1 off coupon found on coupons.com, and it will be a $0.12 money maker! https://i0.wp.com/savvywifehappylife.com/wp-content/uploads/2010/12/tone-body-wash.jpg?fit=300%2C255&ssl=1 255 300 Brandi https://savvywifehappylife.com/wp-content/uploads/2016/09/SavvyWifeHappyLife-logo-2.png Brandi2010-12-22 12:37:222010-12-22 19:03:21CVS: Free Tone Body Wash Next Week! Old Navy: 30% off one item! 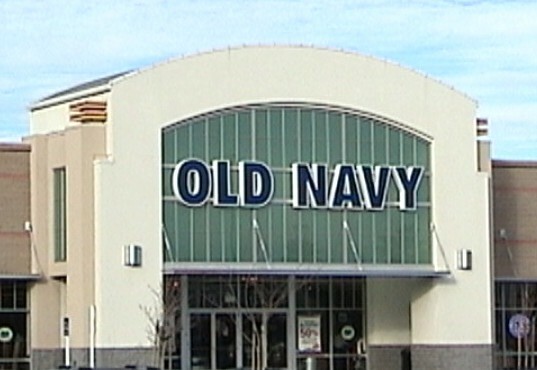 Print this Old Navy coupon for 30% off one item! Valid in-stores only through 12/24. https://i0.wp.com/savvywifehappylife.com/wp-content/uploads/2010/12/old-navy-store.jpg?fit=537%2C370&ssl=1 370 537 Brandi https://savvywifehappylife.com/wp-content/uploads/2016/09/SavvyWifeHappyLife-logo-2.png Brandi2010-12-22 12:27:172010-12-22 19:04:04Old Navy: 30% off one item! Sears $10/$20 Coupon is back! Today only, the $10 off your $20 purchase is back! Just go here to print a coupon good for $10 off a $20 or more purchase of apparel, intimates, fragrances, cosmetics and accessories (including sale and clearance items!). Good only on 12/22! https://i0.wp.com/savvywifehappylife.com/wp-content/uploads/2010/12/sears.png?fit=620%2C253&ssl=1 253 620 Brandi https://savvywifehappylife.com/wp-content/uploads/2016/09/SavvyWifeHappyLife-logo-2.png Brandi2010-12-22 12:21:252010-12-22 19:04:27Sears $10/$20 Coupon is back!